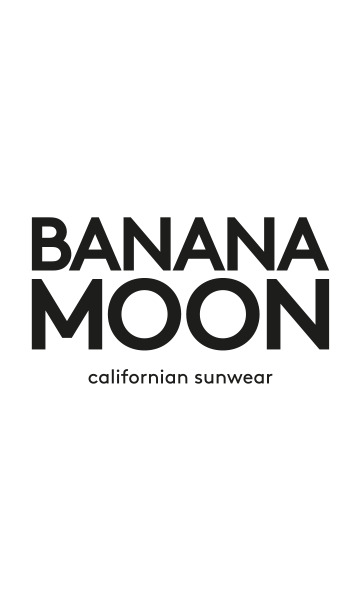 "LINNEY HAORA dress from the Banana Moon collection. This plain navy blue dress will make you stand out from the crowd with its ethnic pattern print which bring it a touch of fantasy. Choose this LINNEY HAORA dress in indigo embellished with pink pompoms for its boho styling. This sleeveless dress in fluid viscose will bring you a feeling of lightness and great freedom of movement."